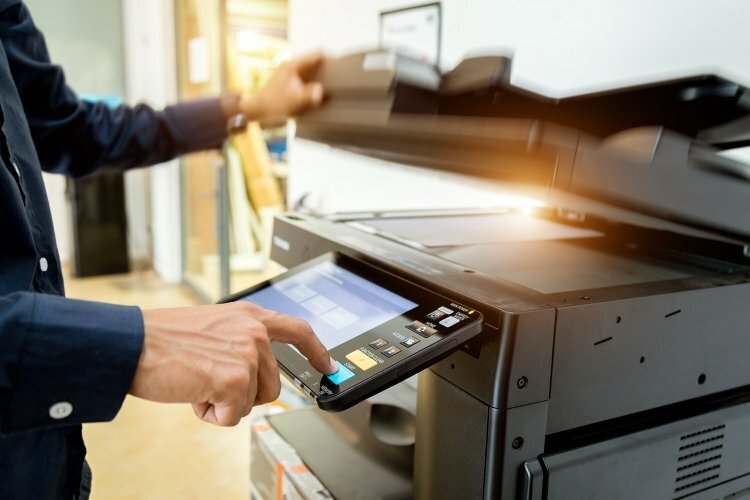 New research on an old problem reveals despite efforts, the InfoSec professionals still have a way to go when it comes to securing printers. 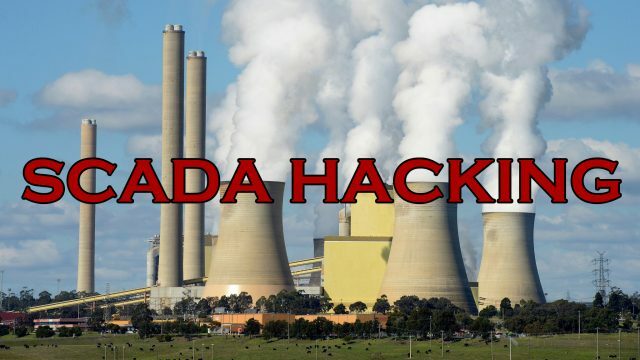 It seems like SCADA hacking is still a topic in hacker conferences, and it should be with SCADA systems still driving power stations, manufacturing plants, refineries and all kinds of other powerful and dangerous things. The latest talk given on the subject shows with just 4 lines of code and a small hardware drop device a SCADA based facility can be effectively DoSed by sending repeated shutdown commands to suscpetible systems. 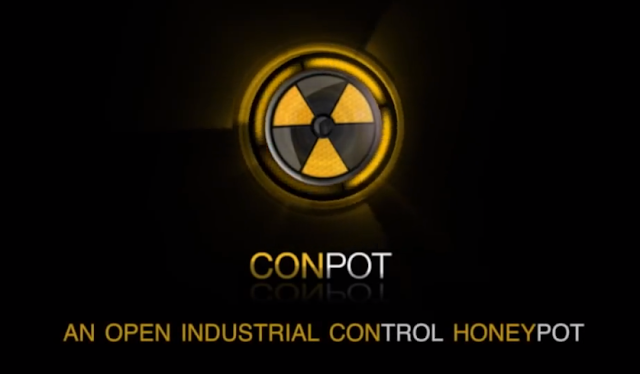 Read the rest of SCADA Hacking – Industrial Systems Woefully Insecure now! Only available at Darknet. 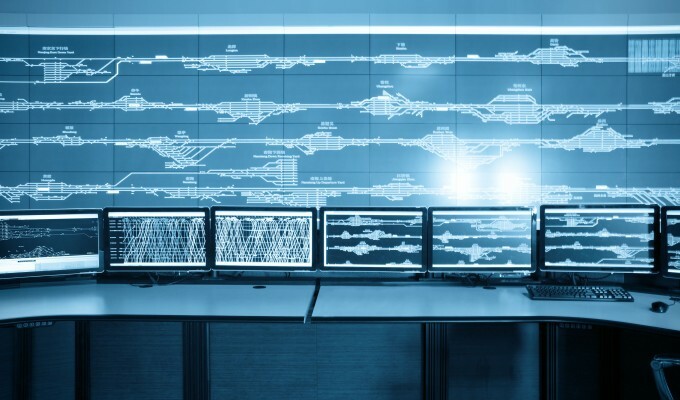 After a rash of cyberattack shut down numerous pipeline communication networks this week experts are stressing the importance of securing third-party systems in supervisory control and data acquisition (SCADA) environments. Russian authorities have broken up a crime ring involving a hacker and willing gas-station employees who have used malicious software to cheat customers of gas. 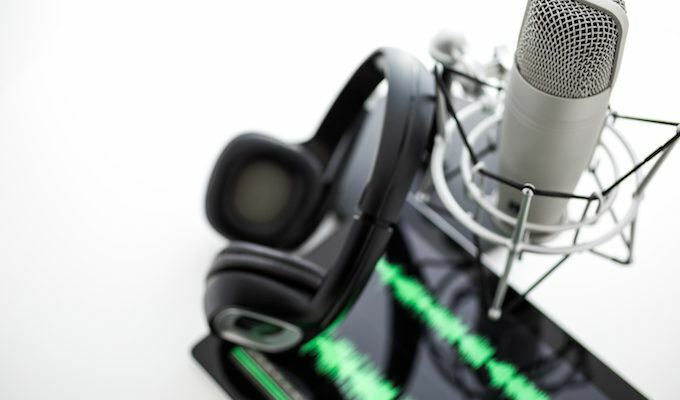 Siemens has fixed a remotely executable vulnerability in some versions of its SIMATIC PCS 7 distributed control system, and said that it is working on a fix for remaining affected versions. Siemens fixed a session hijacking vulnerability in its LOGO! logic module Wednesday but says a second issue, one that could help facilitate a man-in-the-middle attack, has no fix currently. A report on the state of SCADA and ICS security points out that critical infrastructure operators are caught between hackers and a lack of vendor and executive support. Siemens patched a recently disclosed vulnerability pertaining to systems with specific Intel processors. If exploited, the flaw could let an attacker gain system privileges.